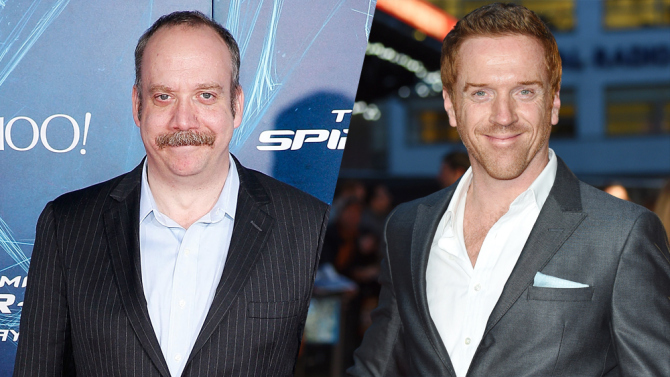 “Billions” shoot starts in New York today! USA Production News reports that Showtime drama pilot Billions shoot is starting today in New York ! So, Bobby “Axe” Axelrod is coming to life! I really hope we can get some daily updates during filming! Brian Koppelman, David Levien and New York Times’ columnist Andrew Ross Sorkin are writing the script and executive producing, and Neil Burger is directing the pilot . The rest of the cast is equally brilliant. 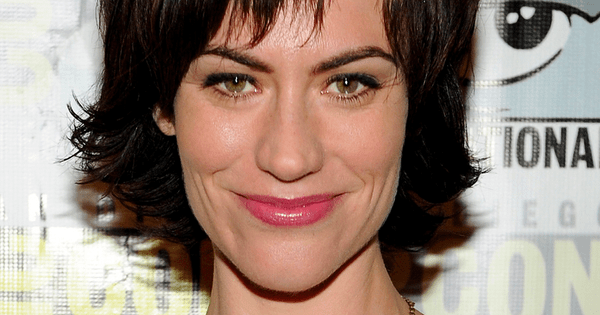 First, Maggie Siff (Sons of Anarchy, Mad Men) joined the cast. From Hollywood Reporter: “Maggie Siff plays Wendy Rhoades, Chuck’s wife. After graduating at the top of her medical school class and training as a psychiatrist, she is now a highly in demand performance coach who works with some of the most powerful and influential figures in the world of high finance. 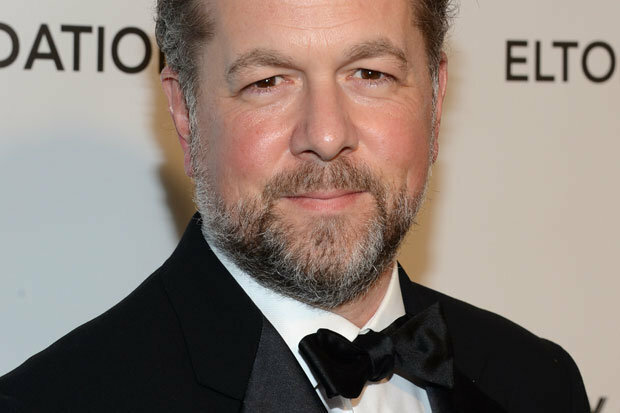 Then, to my big excitement, David Costabile (Suits, Breaking Bad) came on board! I loved Costabile as Gale Goetticher in Breaking Bad! Next Next post: Wolf Hall ARRIVES in America!